Is your gift-giving list this Christmas longer and more difficult to achieve than in previous years? Is your Grandfather that one year older and challenging to buy for? Does your Mum want [to] “just see you on Christmas day”? Well, if you answered “yes”, to one or more of these plaguing questions, then look no further than this little list of super fun ideas from local designers and stores that can help you out this Holiday season. With a plan to create the most “comfy undie” and a bit fancy too, Sydney’s Stoneman bring natural landscape, cityscape and animal design al la screen-prints for our derrieres. The undies come in brief, boxer, trunk and also women’s styles and come in at around $40 each. 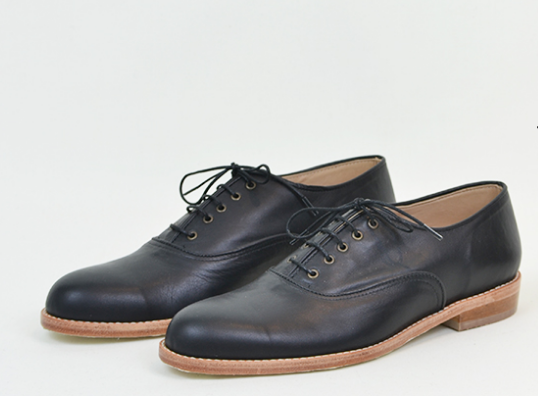 Made entirely in Australia these beautiful leather shoes are humble in design but full of natural, practical beauty. 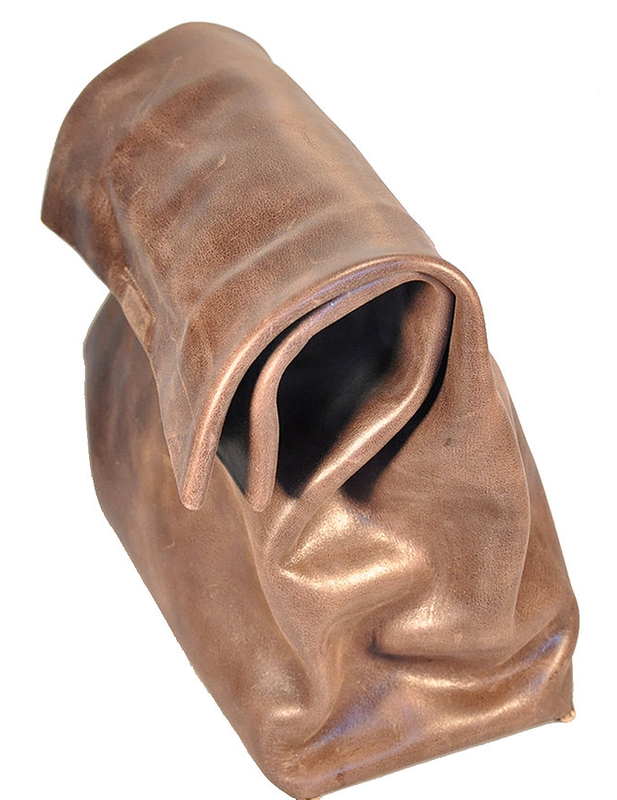 &Attorney leather sole shoes come in a range of styles and colours including swede, leather and patent. Styles range from between $150 to $200 and yes, they have women’s styles too. The shoes are available online and in selected boutiques in Sydney, Melbourne and Perth. Frustrated by a lack of options in shoe stores around Melbourne, the face behind Smoki, Louise Sanger, decided to create her own using her fine craftsmanship skills. 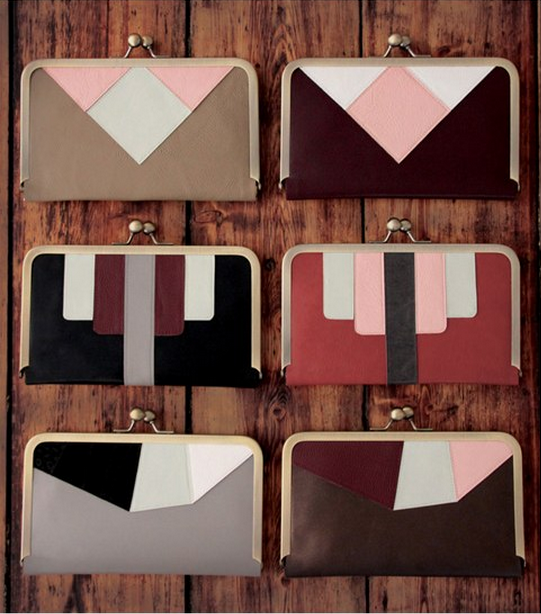 Branching out into bags and clutches, Smoki uses local soft leather to make her designs. Using recycled materials, the team at Truso make wallets and handbags which have taken Esty by storm. The sturdy made fashion statements have become widely popular and are deceivingly large despite their tiny exteriors. 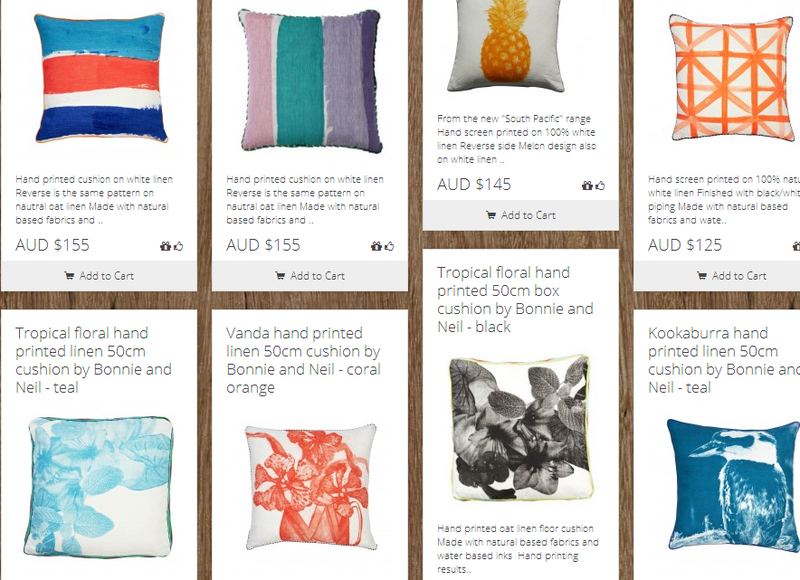 Truso products come in a range of summer and winter colours for around $145 a pop. Southwood furniture and home wares sell handcrafted home wares of a streamline, minimalist, practical nature. They pride themselves on local and fair trade products that range from pottery, linen, lighting and fashion. The Southwood store is located in Fitzroy and you can shop online from their website. 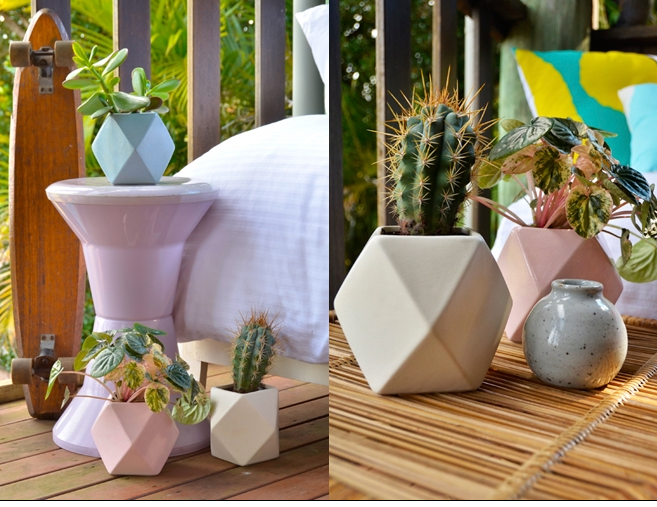 With head designer, Leah Bartholomew, the earthy home wares of Beneath the sun are light, simplistic and angular in style. Having collaborated with Gorman on their new home store, Beneath the sun produce a range of vases, cushions, linen and wrapping paper. 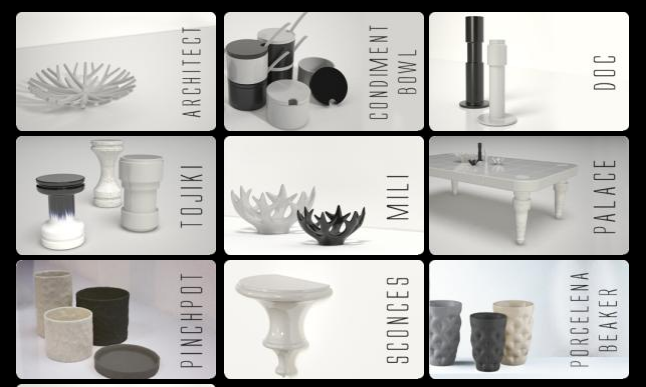 Gregory Bonasera is the brains behind Bonasera ceramics. His skills and expertise as a ceramicist is evident in the fine detailed, smooth and basic designs. Bonsaera’s internationally exhibited works function as pieces of art as well as everyday home wares that consider insulation, the user and functional geometry in the designs. Gorgeous gift ideas GR! Loving Smoki, Southwood and Bonasera!